Purchasing a commemorative brick is a perfect for family, friends and pets. 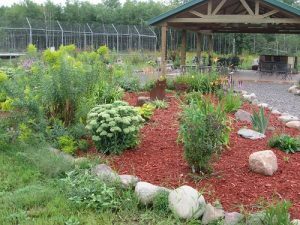 Your purchase will also help care for the animals at The Wildcat Sanctuary including food, enrichment, enclosures and much more. 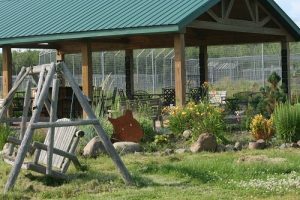 For as little as $100 you can be a part of The Sanctuary by purchasing a commemorative brick to be placed in the Memorial Garden or Welcome Center. 1 line on your own bench. Additional lines can be engraved for $100 each line. 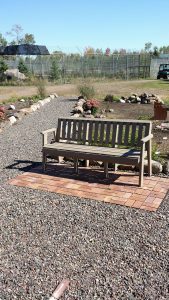 Please email cat@wildcatsanctuary.org to purchase a bench. Please note that bricks and bench lines need to be purchased in bulk, therefore, your order today may need to wait to be produced with a batch. Entire benches can be produced as soon as you place your order. We will send you a photo via email of your brick/bench once it arrives.